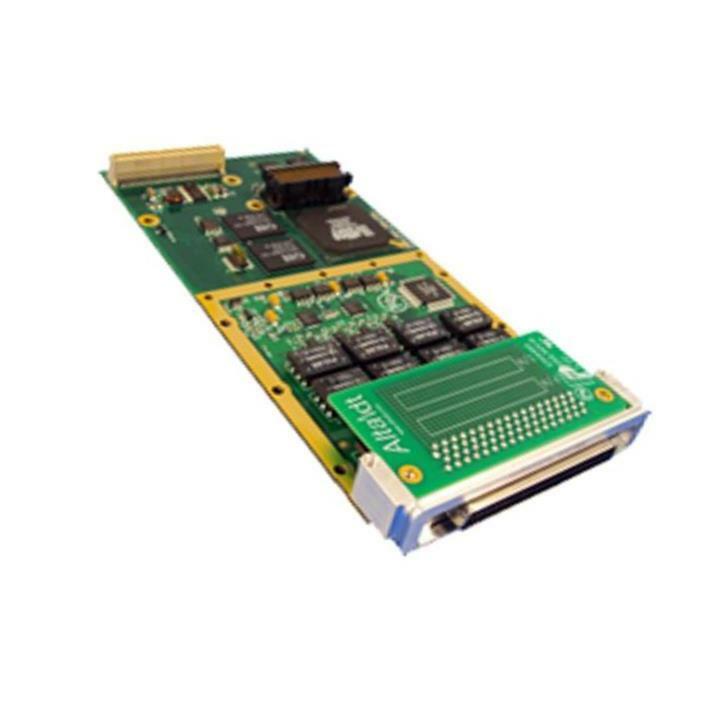 The ENET2-1553 is a MIL-STD-1553 to Ethernet converter designed for interfacing avionics busses with ethernet networks and devices. 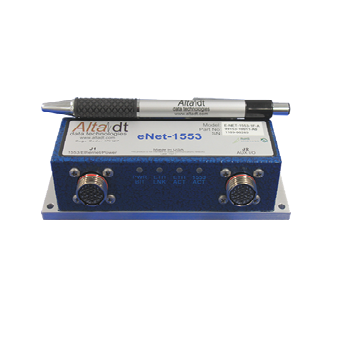 eNet2-1553™ is an innovative product that provides “remoting” of MIL-STD-1553 operations on 10/100/1000 Ethernet IP/UDP local area networks (LAN). 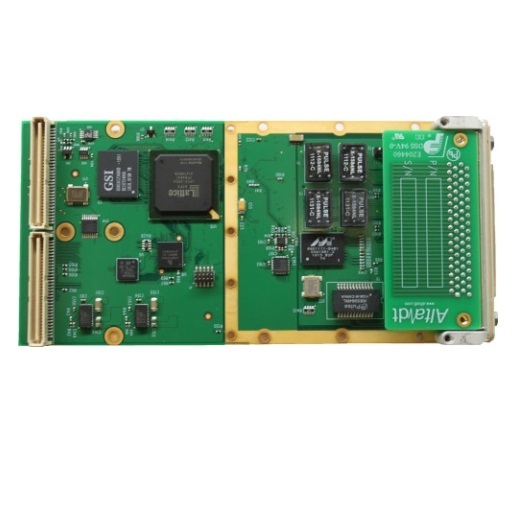 eNet2-1553 is a small, low-power, rugged device that provides real-time Ethernet connectivity to for two dual redundant MIL-STD-1553 (A/B) busses. It is ideal for remoting MIL-STD-1553 connections for in-field applications or point-point lab usage. **NOTE: eNet2-1553 (server) is a real-time Ethernet/1553 device, but your computers’ (client) IP stack may not be! The eNet2-1553 device provides real-time UDP receive and transmit requests (<10 uSecs) to 1553 buffers, but the client’s IP/UDP stack will induce path delays as compared to backplane cards. 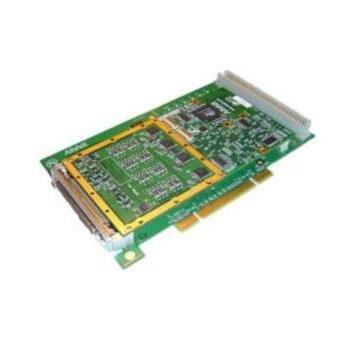 For many applications (<100-2000 packets per second), this product will provide unparalleled flexibility in 1553 configurations (much better than USB devices). 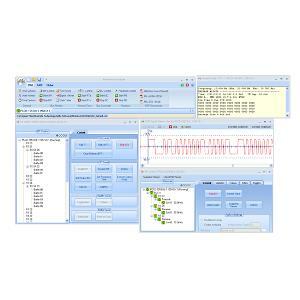 Contact Alta for test results on various OS and computer configurations – your system results may vary.